I love sports stats, but there is nothing to like about the stats that are posted on the Sports Safety Alliance Website. The Sports Safety Alliance believes that there is a rising safety crisis in America. The number of league sports and community opportunities to play athletics is on the rise and so are the injuries. If the posts in this blog about the now 180 games played and countless practices, 1 MRI and 2 X-rays over the last 10 months is not convincing enough check out the sample of the stats from the Sports Safety Alliance site. There were 120 sports-related deaths in 2008-2009, in 33 states. Approximately 8,000 children are treated in emergency rooms EACH DAY for sports-related injuries. 50% of “second impact syndrome” incidents – brain injury caused from a premature return to activity after suffering initial injury (concussion) – result in death. The CDC reports that high school athletes suffer 2 million injuries, 500,000 doctor visits, and 30,000 hospitalizations each year. Female high school soccer athletes suffer almost 40% more concussions than males (29,000 annually). 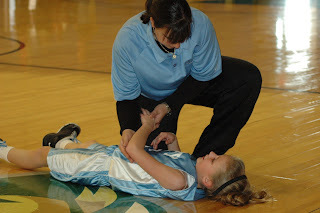 Female high school basketball players suffer 240% more concussions than males (13,000 annually). 400,000 brain injuries (concussions) occurred in high school athletics during the 2008-09 school year. 62% of organized sports-related injuries occur during practices. The main point comes directly from the Sports Safety Alliance website in their CALL to ACTION. Ensure that youth athletes have access to health care professionals who are qualified to make assessments and decisions. Educate your family about the symptoms of musculoskeletal and neurological injuries (concussion, heat illness, ACL injuries). Ensure pre-participation physicals before play begins. Ensure sports equipment and field are checked for safety and best conditions. Write to your state legislator, expressing your concerns. 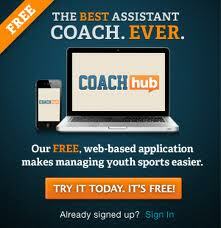 Support further research into youth sports injuries and their effects. There’s a difference between pain and injury – work to eliminate the culture of “playing through pain” without assessment. 9 out of 10 of our athletes are over-trained...Some youngster can have a professional career before he/she enters High School (based on the number of games they played). Back in the day I would play in three different basketball leagues at the same time. I can only imagine what players are doing now. Just think about that for a minute...Maybe you agree and maybe you don't. MCL & ACL prevention exercises NEED be a STANDARD part of our players workout (Alan Stein has a good ACL Prevention program)...Next time you attend girls basketball game, count how many knee & ankle braces you see on the court. 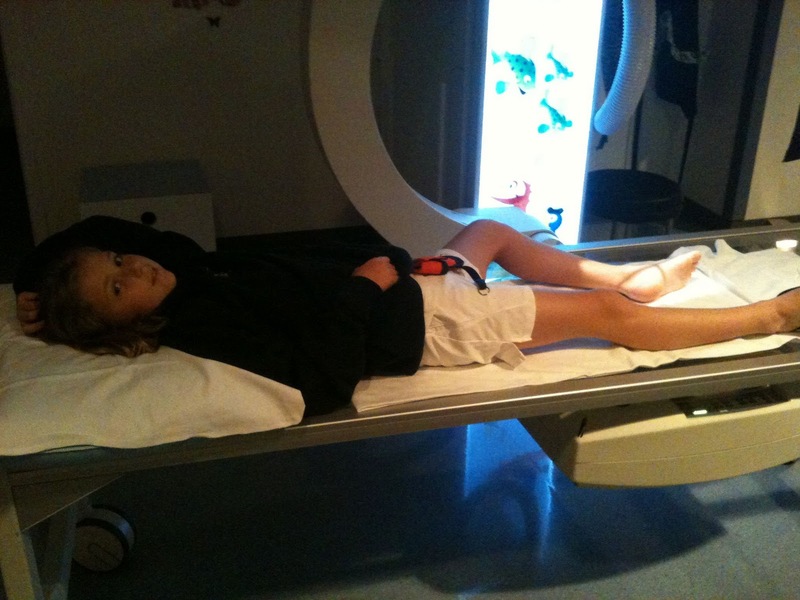 You are 14 years old and you are going in for ACL surgury. What is that all about? Raising awareness of sports injuries is badly need for athletes. Only awareness can heal our bodies and remove our pain. So we should concern about this. John was a competitive middle/distance runner in high school, and received a scholarship to run at Iona College, where he attended for two and half years, before injury led him to Bloomsbury University. do they do spinal alignments?